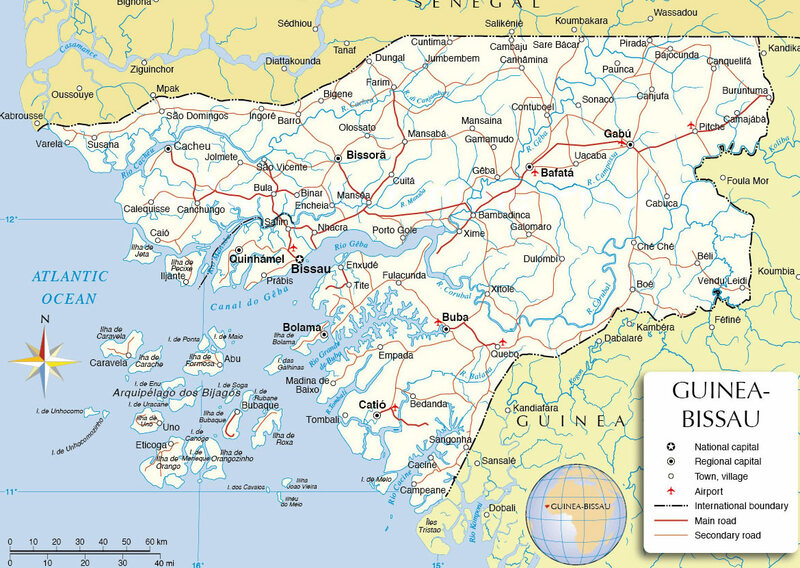 Guinea Bissau has a population of 1,647,000 people, Guinea Bissau's capital city is Bissau and largest city Bissau. Guinea Bissau personel income per capita $575, jobless rate 4.00% and its currency West African CFA franc (XOF) . 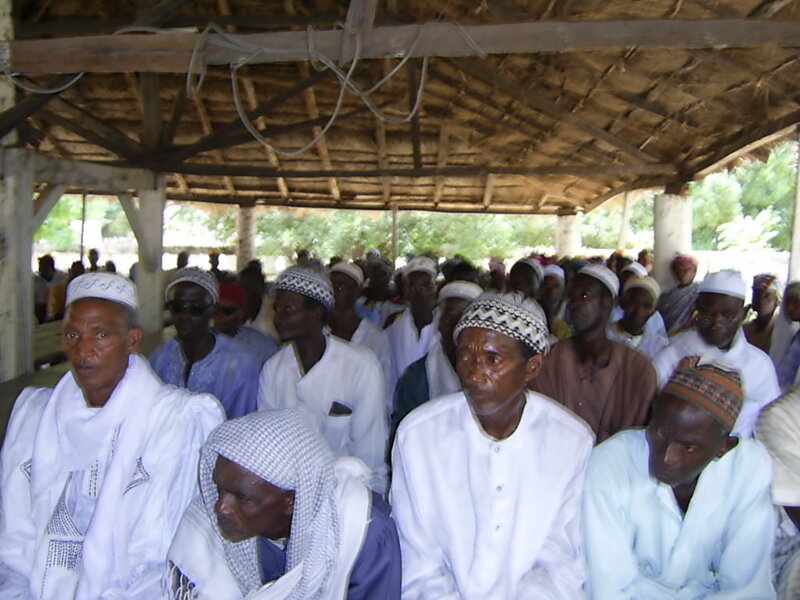 Guinea Bissau official languages and mostly spoken dialects are Portuguese, Crioulo, ethnics groups : 30% Balanta, 20% Fula, 14% Manjaca, 13% Mandinga, 7% Papel, >1% others. 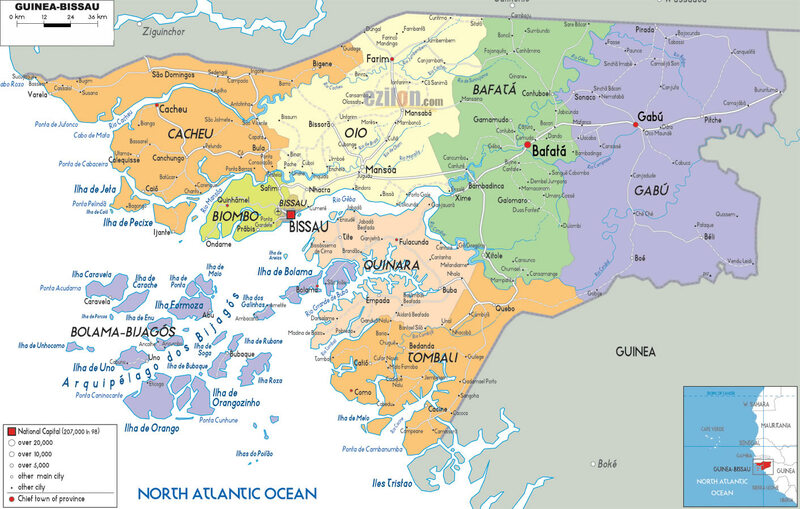 Click for Guinea Bissau Map! 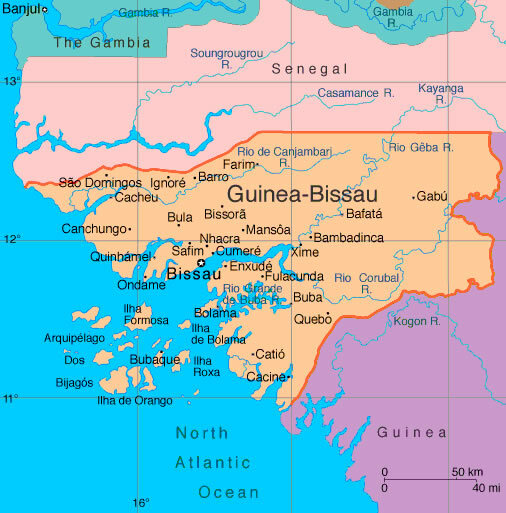 Guinea Bissau has 36,125 km2 (136th) 13,948 sq mi , its GDP (Gross Domestic Product) is $969 million. Guinea Bissau president Manuel Serifo Nhamadjo and prime minister Rui Duarte de Barros. Languages : Portuguese, Crioulo, Ethnicity : 30% Balanta, 20% Fula, 14% Manjaca, 13% Mandinga, 7% Papel, >1% others.